come with a hulk buster suit and a prison. the suit has an openable cockpit for iron man, movable arms and legs and gripping hands. 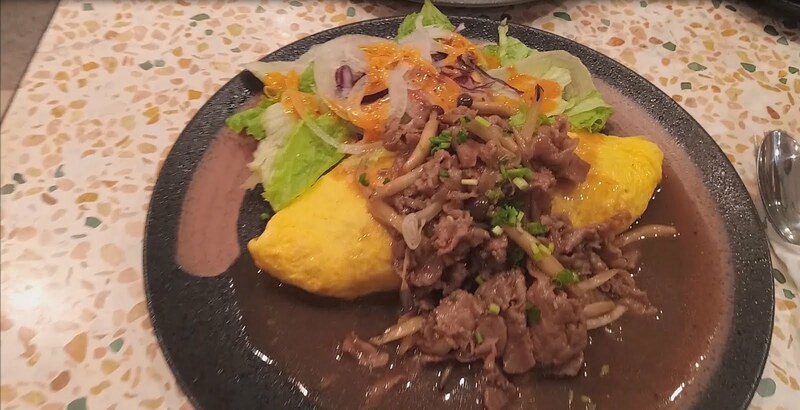 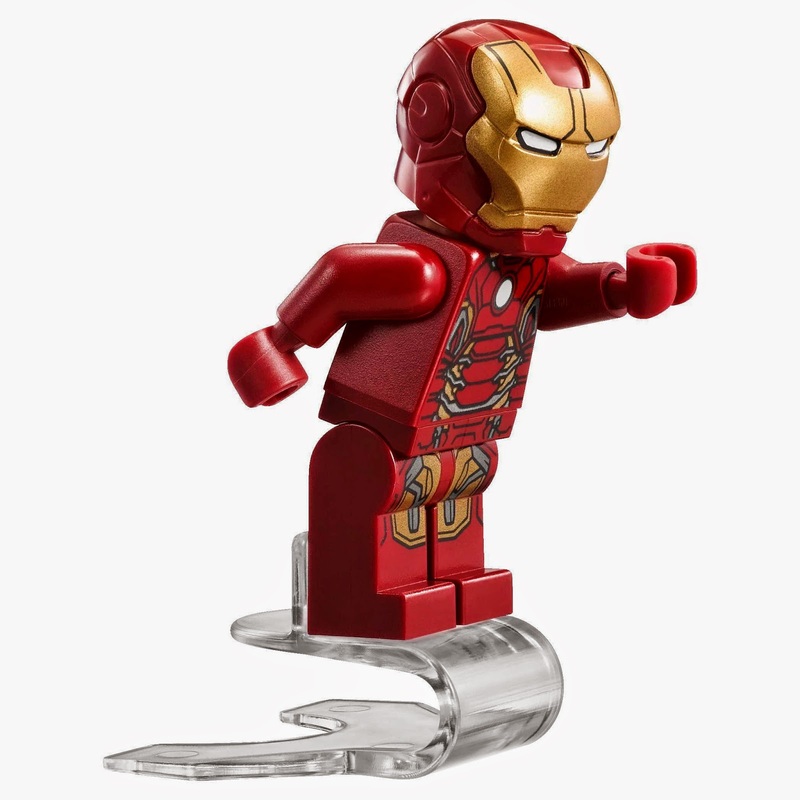 the prison has an invisible levitation stand and openable sides. 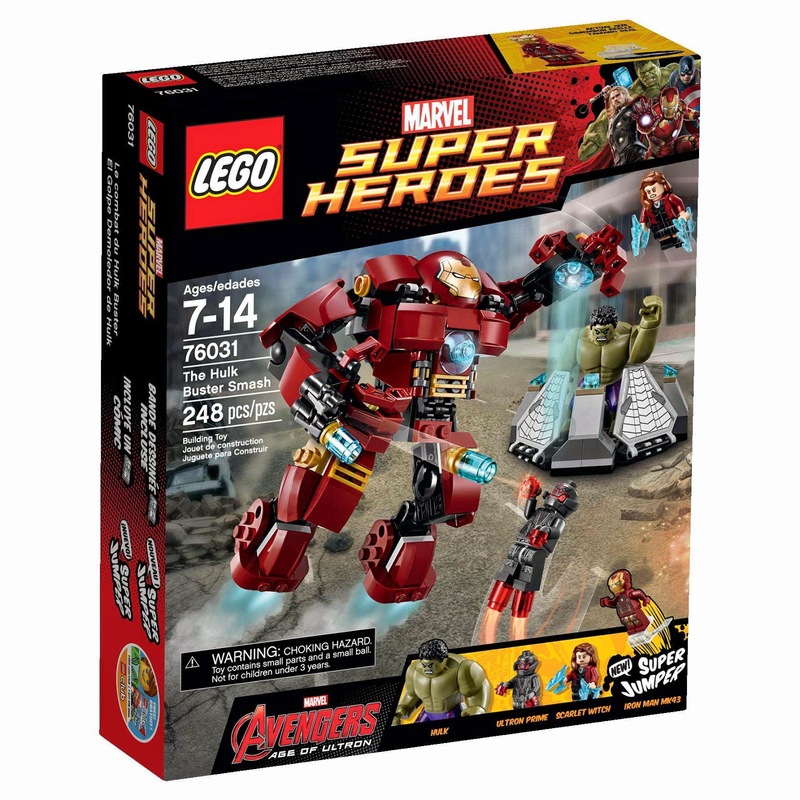 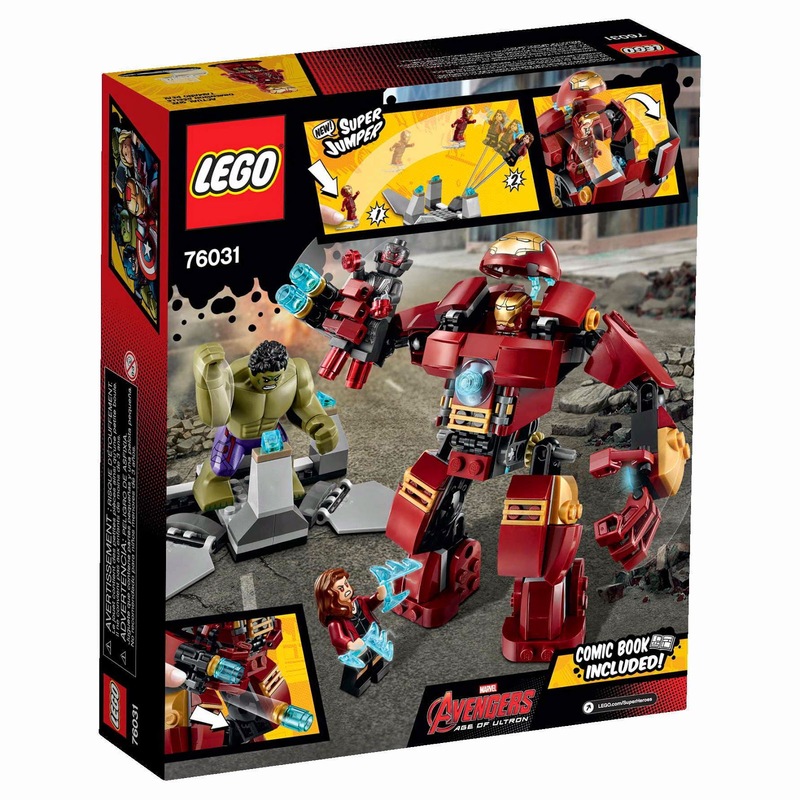 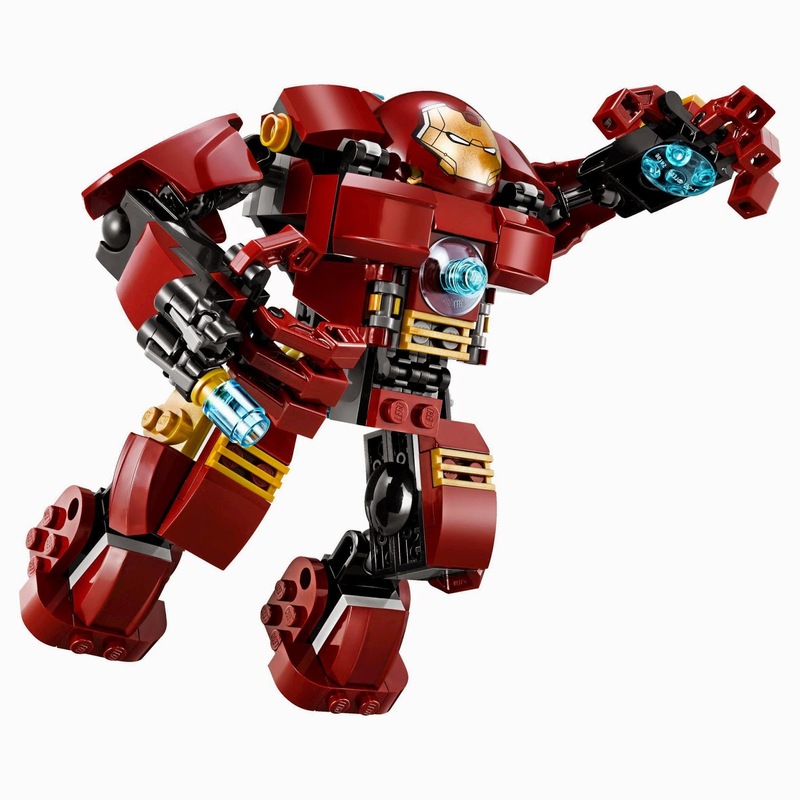 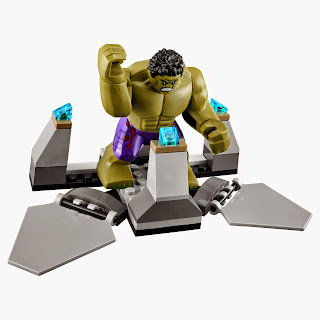 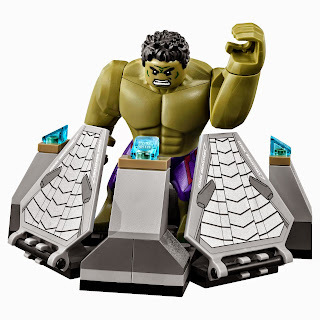 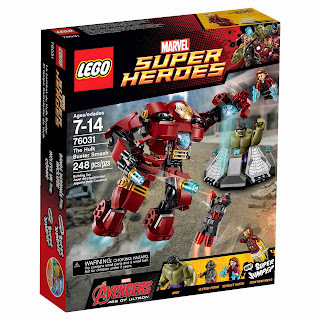 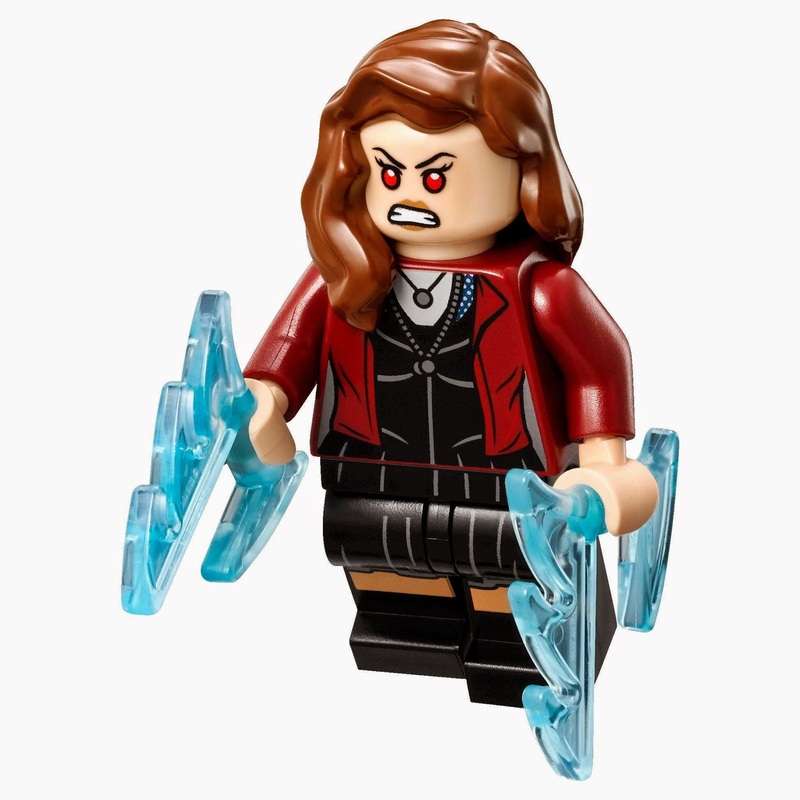 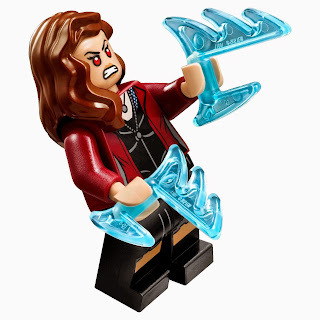 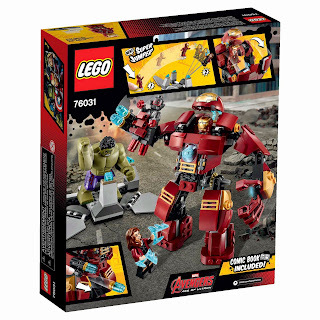 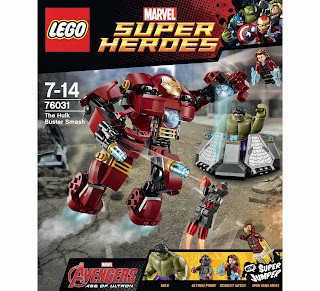 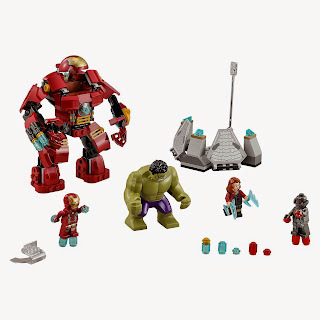 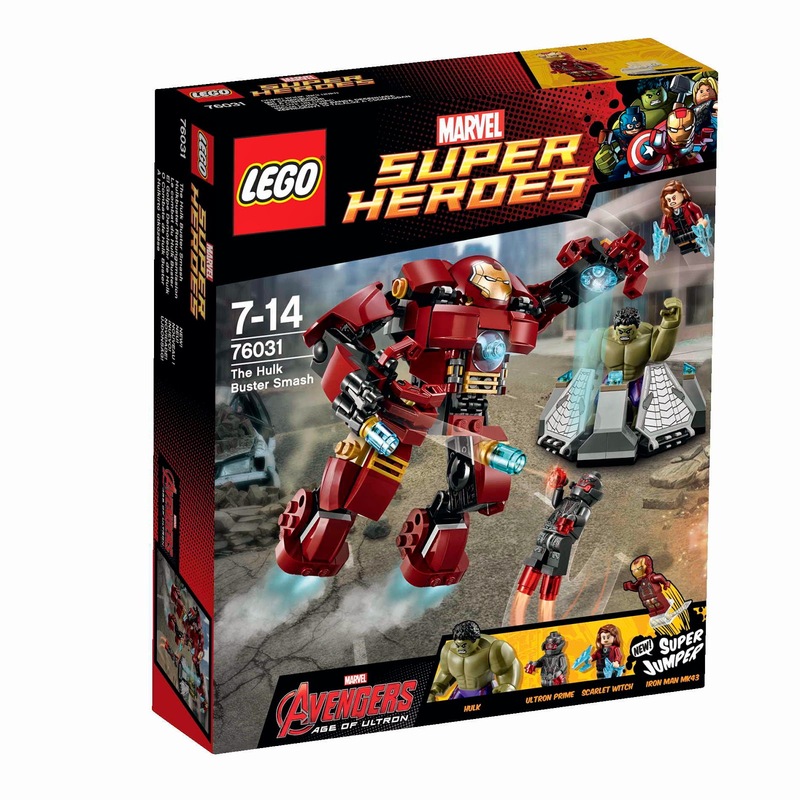 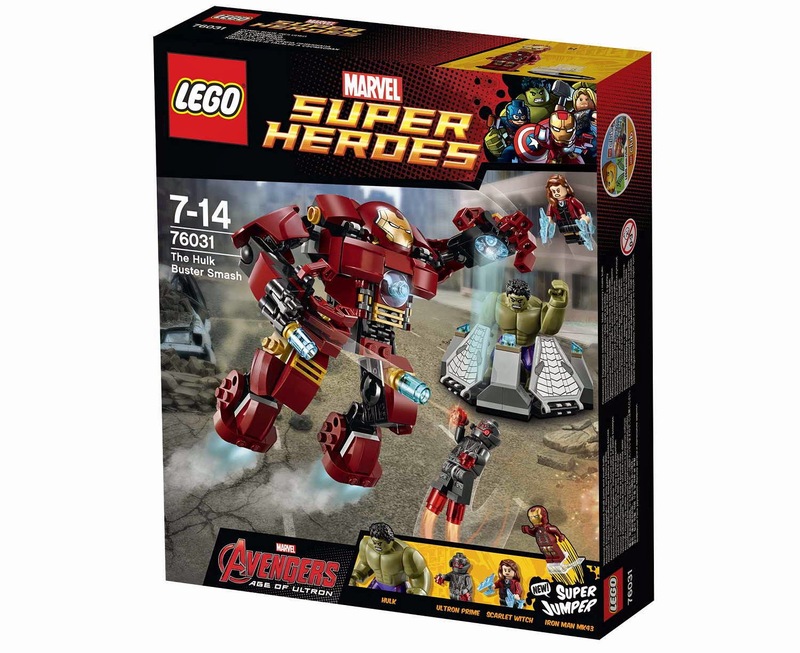 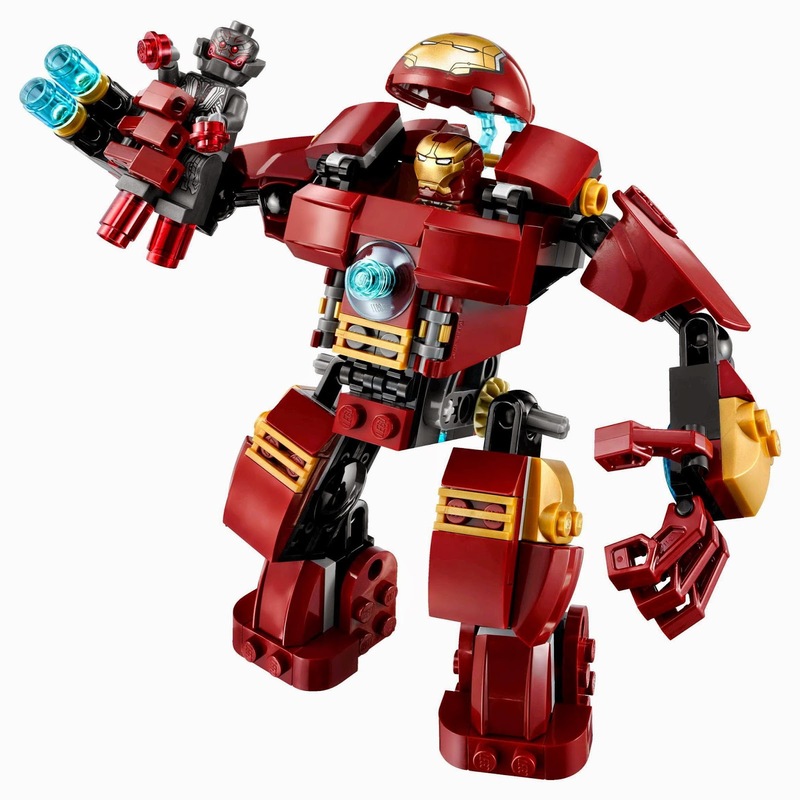 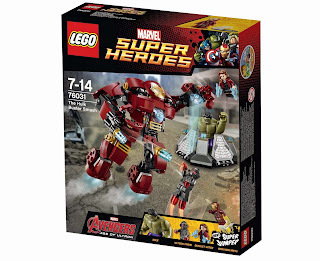 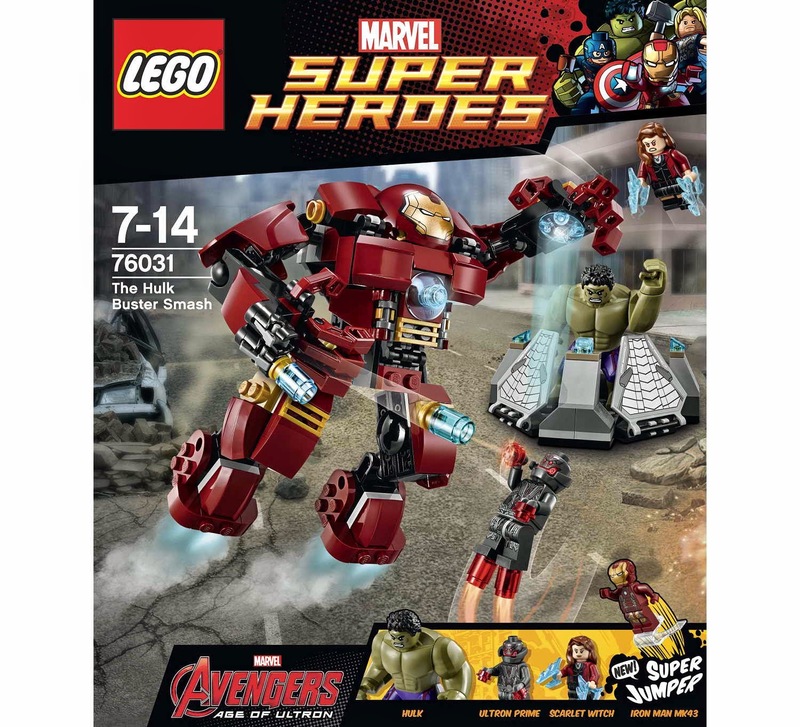 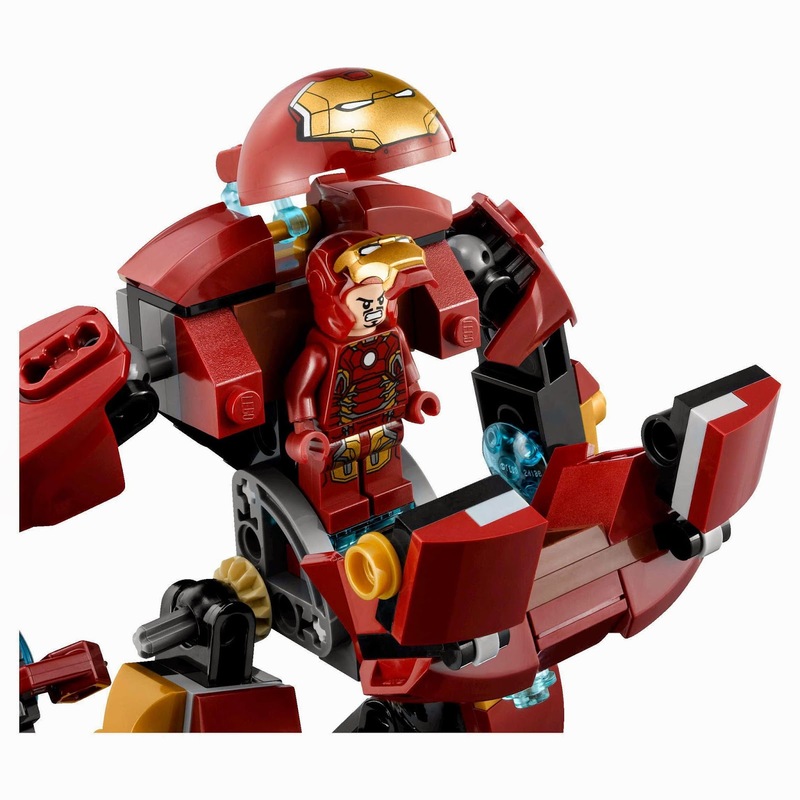 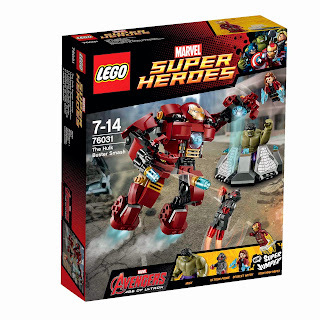 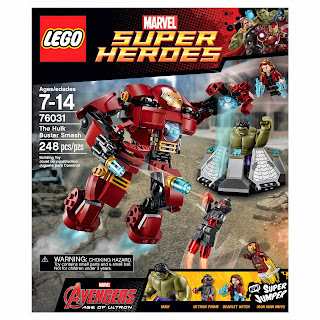 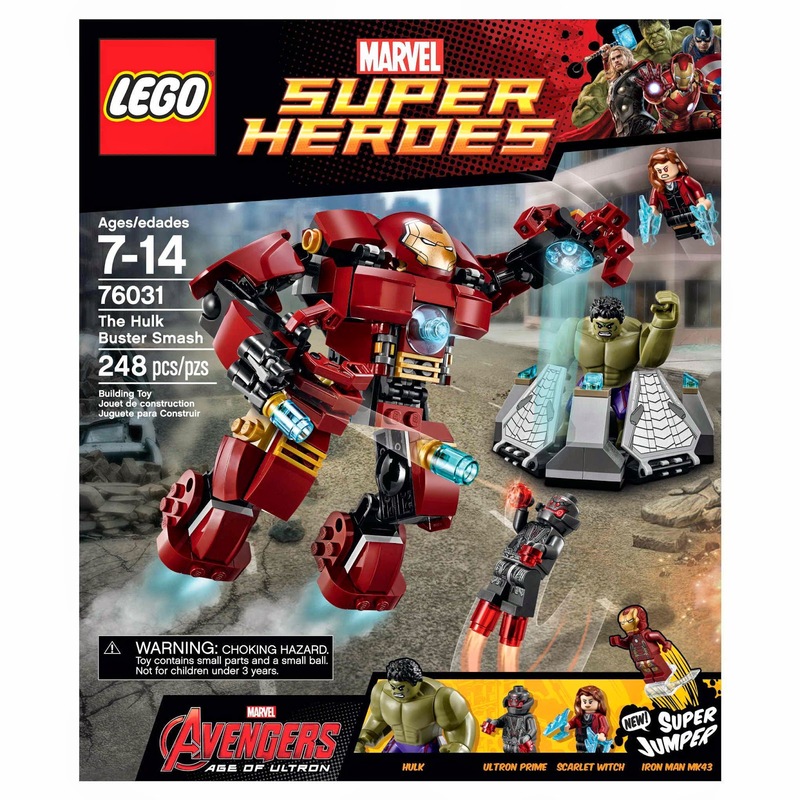 minifigs included an iron man minifig, an ultron prime minifig, a scarlet witch minifig and a hulk figure.